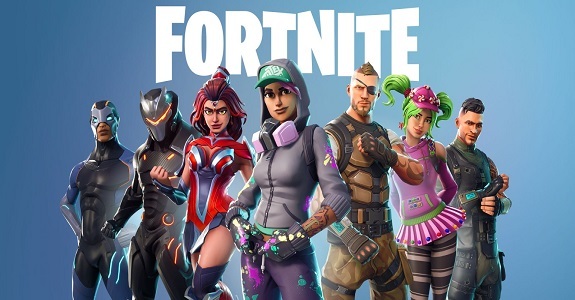 Epic Games has put up a guide for players who want to link the multiple Epic Games accounts they created in order to play Fortnite on different consoles, ahead of the “account merging” system that will go live in November (that will allow players to combine accounts to transfer Battle Royale cosmetic item purchases, lifetime wins, V-Bucks, and Save the World campaign access). 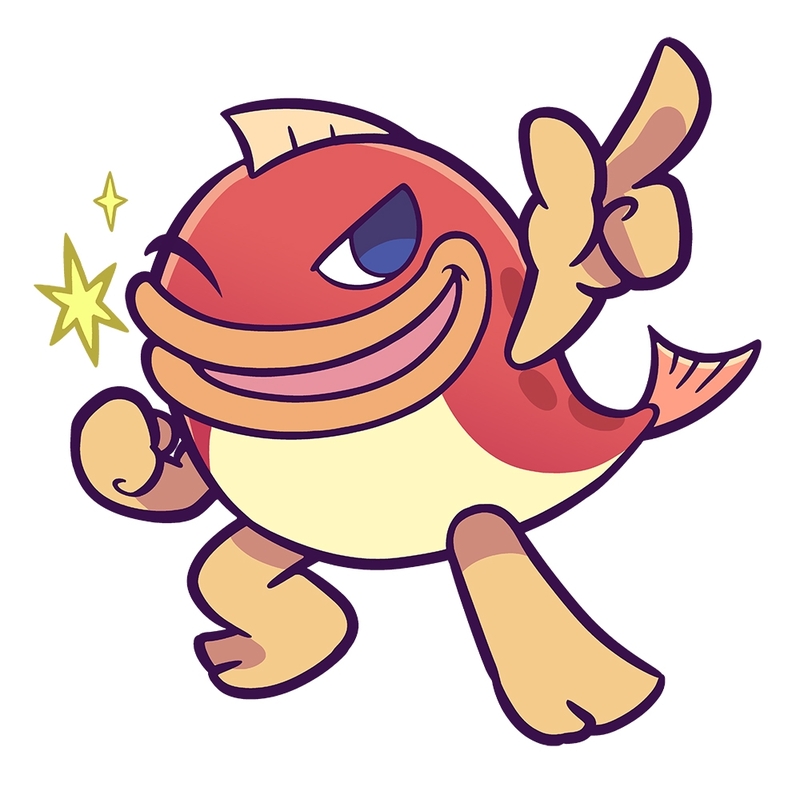 Click here to check out the guide! 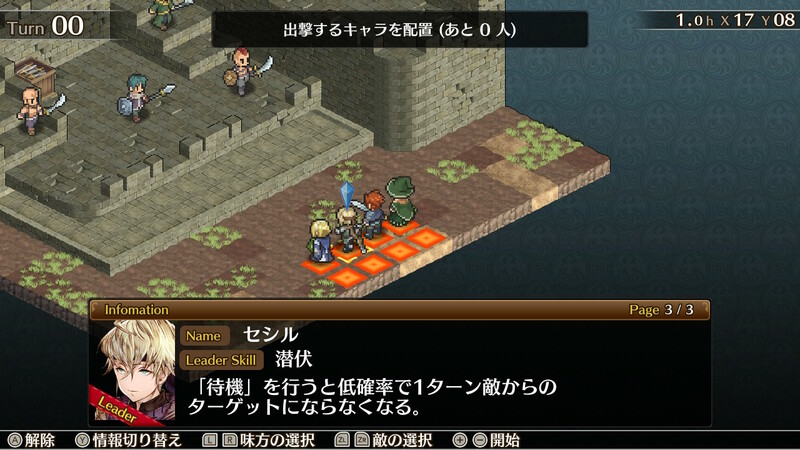 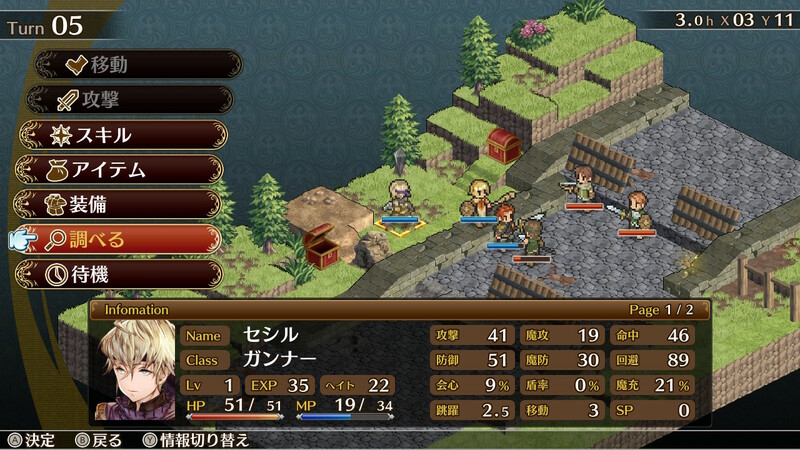 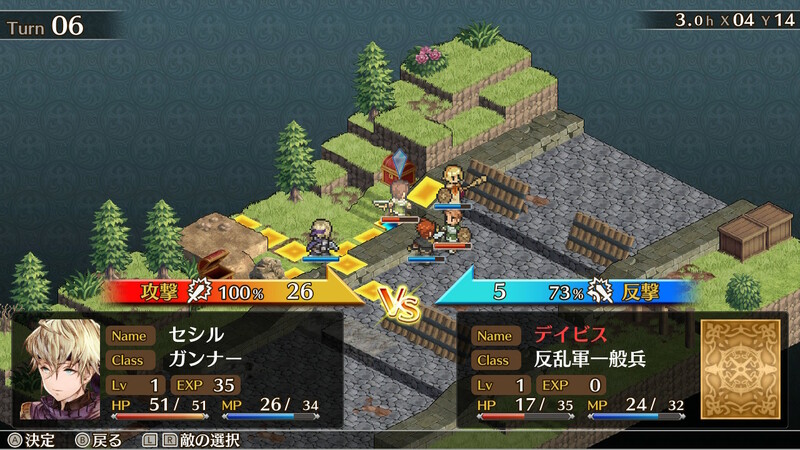 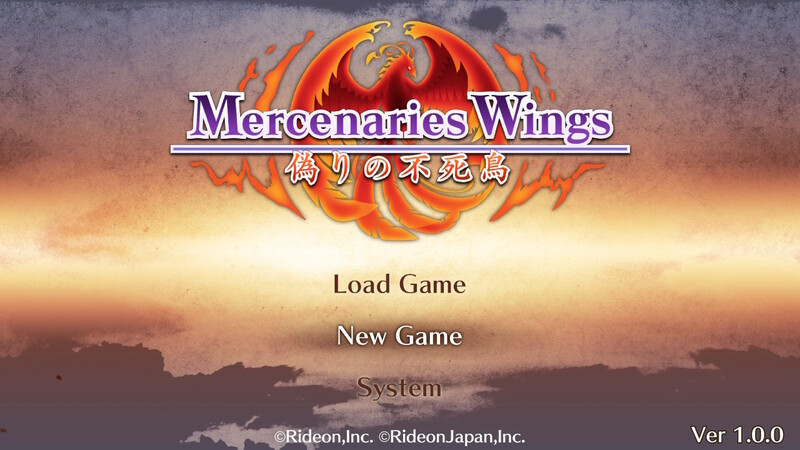 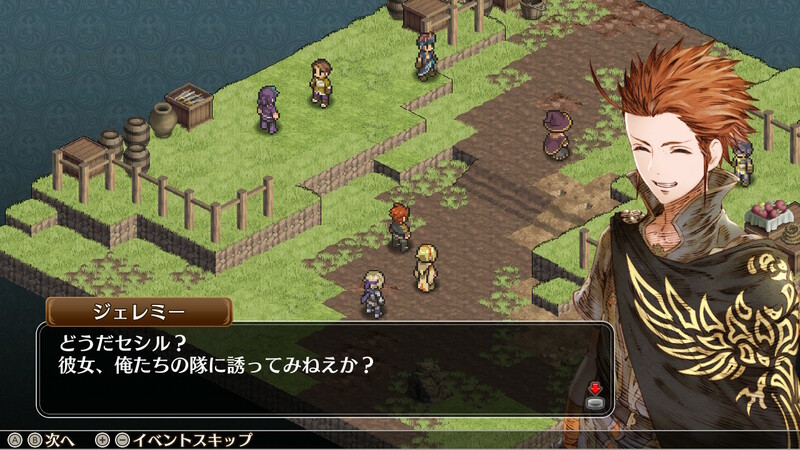 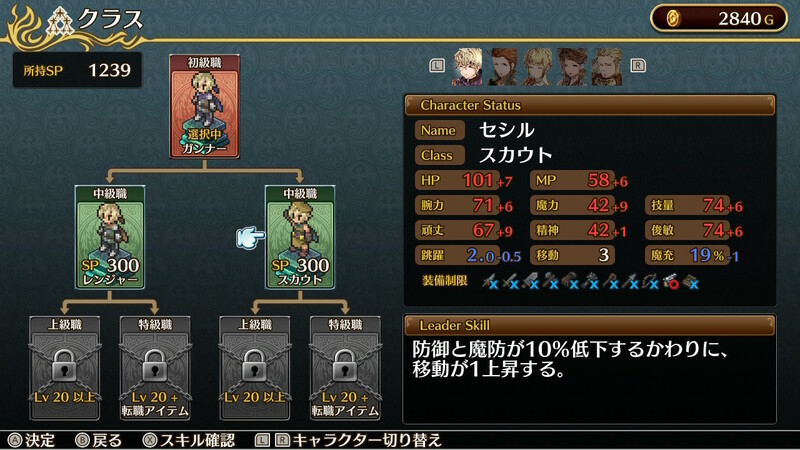 Mercenaries Wings: The False Phoenix (Switch – eShop) comes out later this year in Europe and North America. 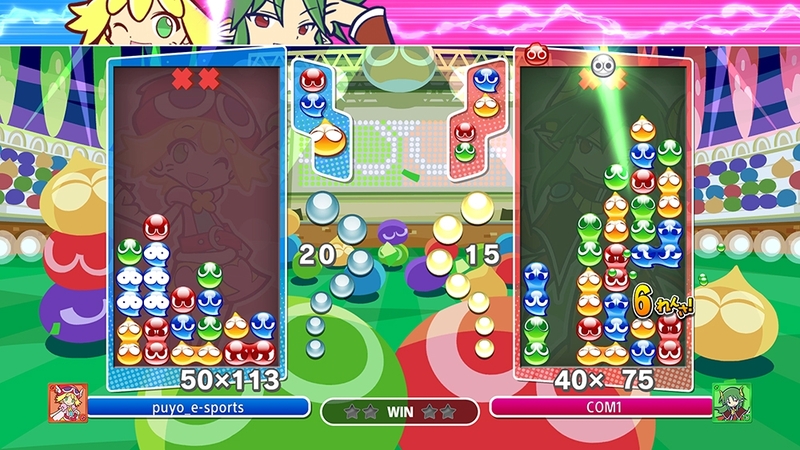 Hex Gambit (Switch – eShop) does not have a release date yet. 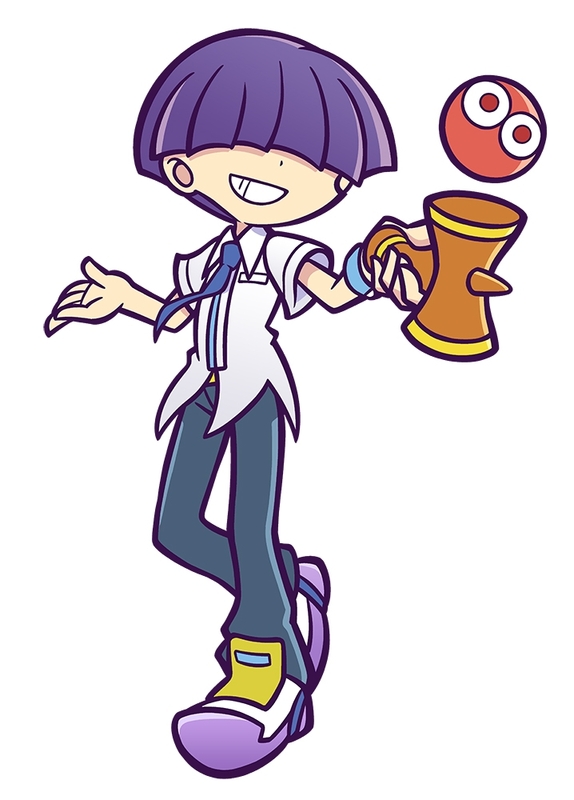 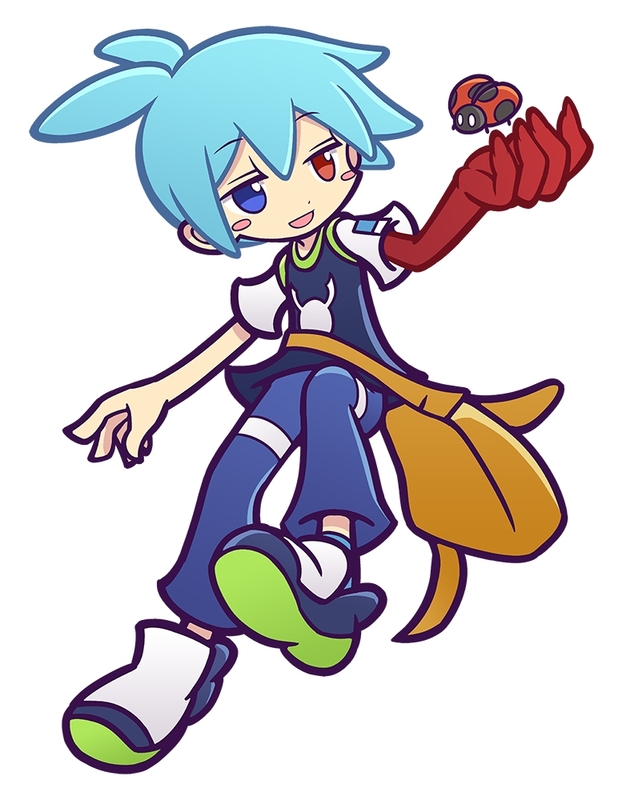 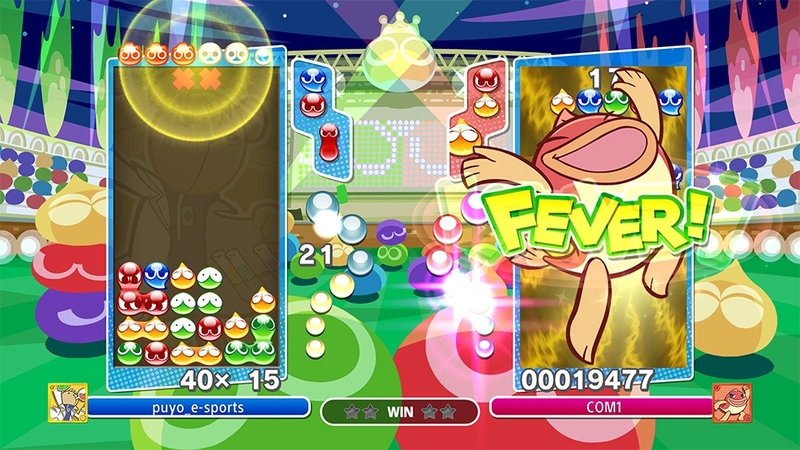 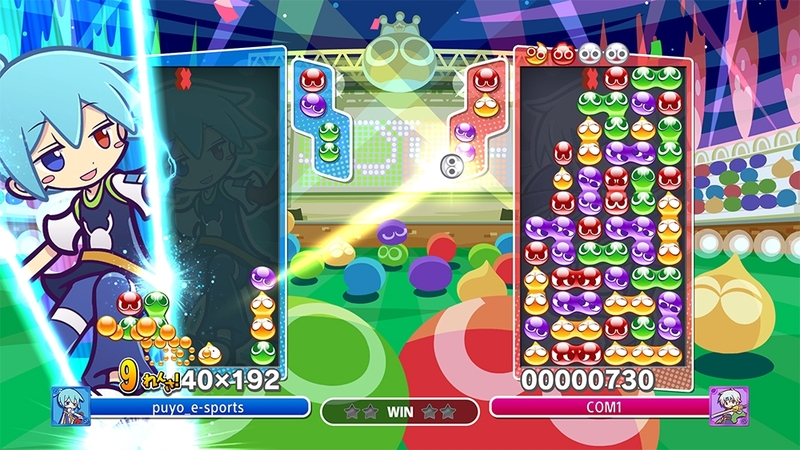 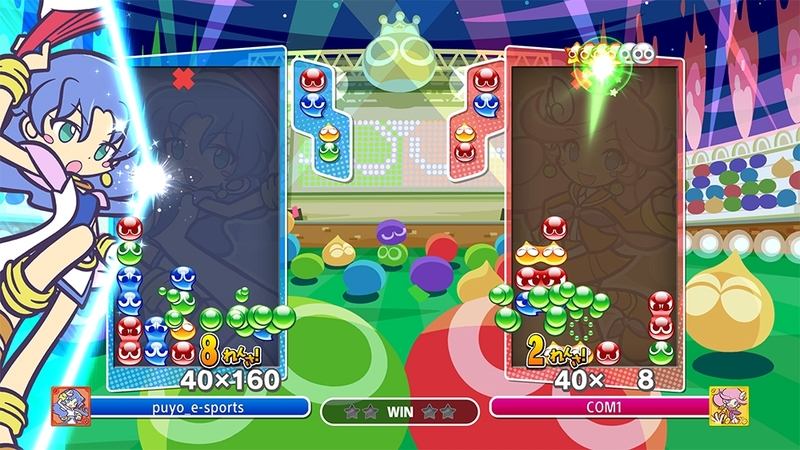 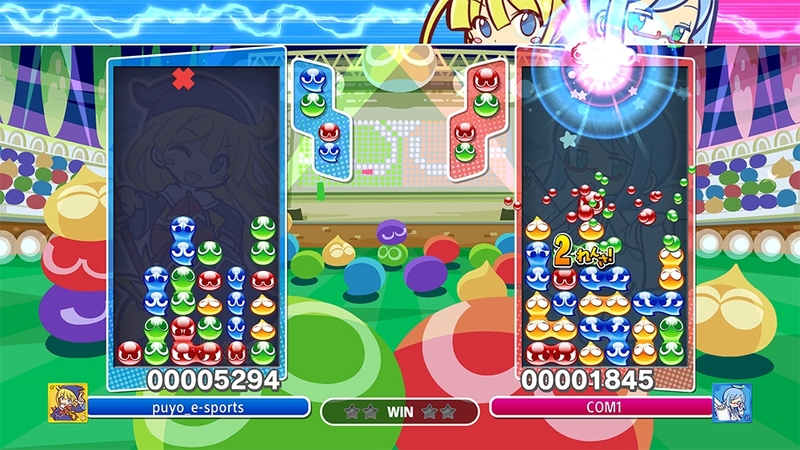 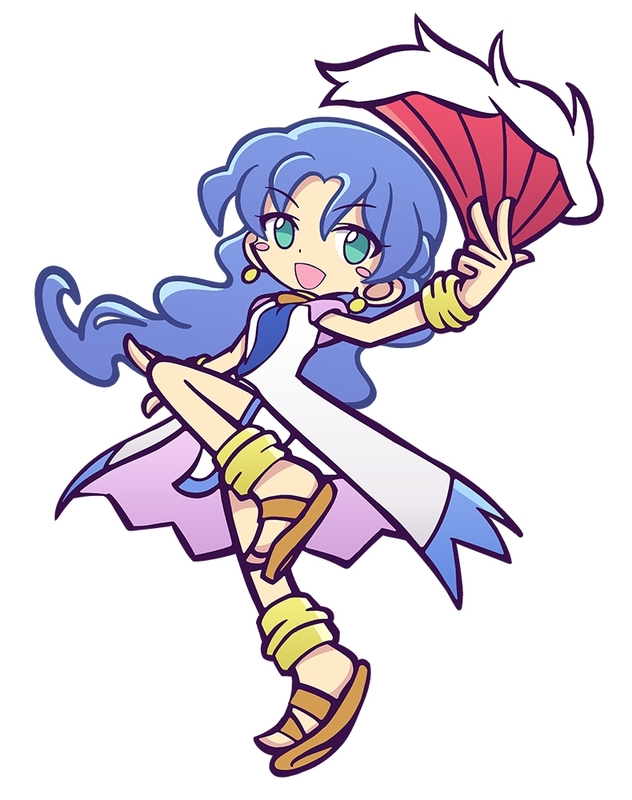 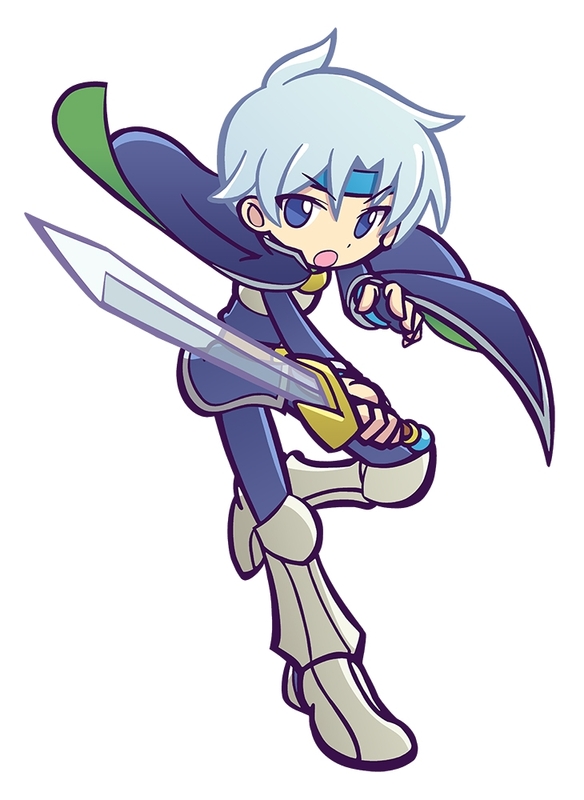 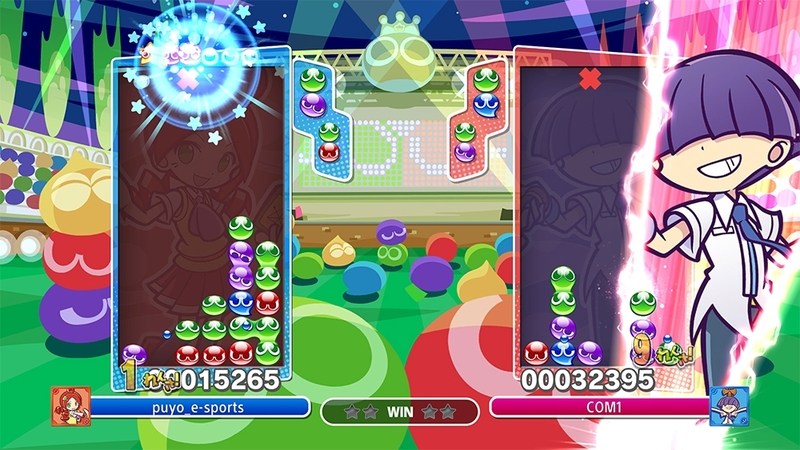 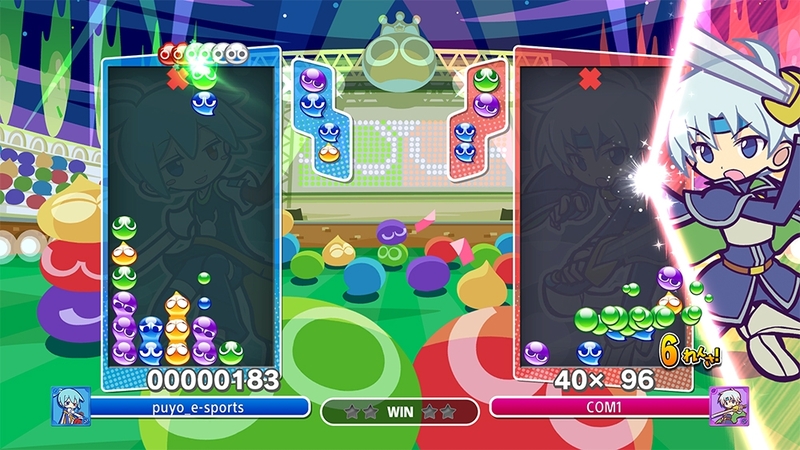 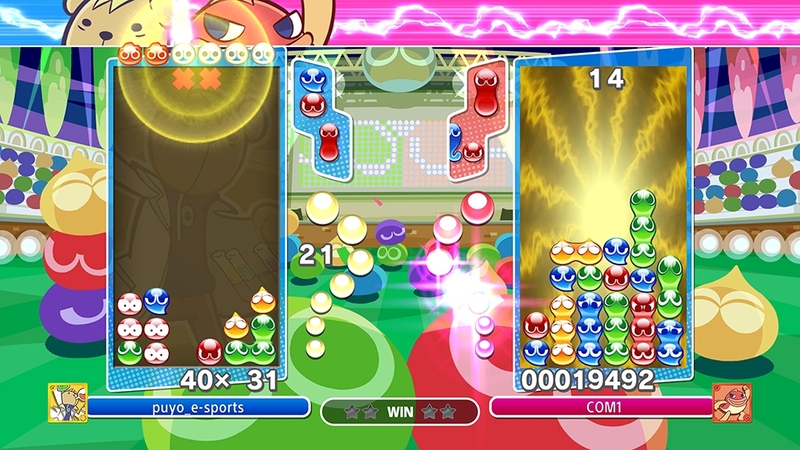 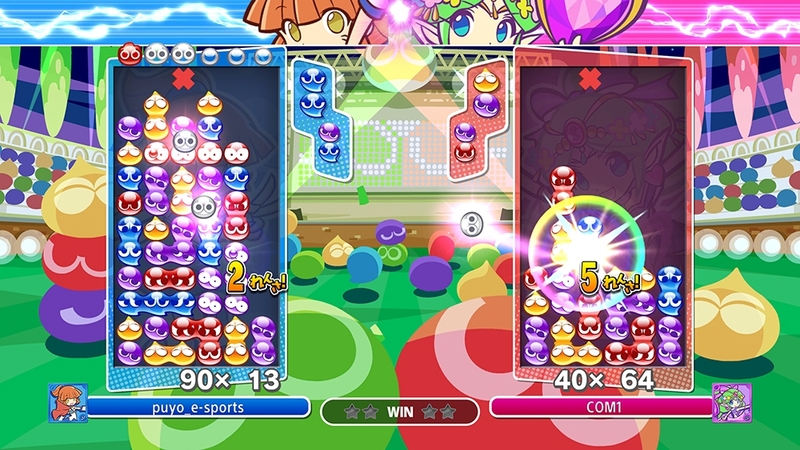 Puyo Puyo eSports (Switch – eShop) comes out on October 25th in Japan.